It’s that time of year again! Everyone’s favorite fast food “lottery” game McDonalds Monopoly is back in full force. This year there's a choice to make with every prize – choose it, customise it or spend it! Running until 26th April, you can get your hands on prizes that include £100,000 cash, a Mini, holiday, Sony TV or speakers, £250 Red letter day experiences, Beats in ear or on Headphones and McDonalds Meals. 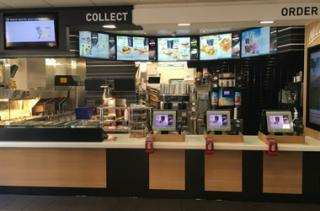 The promotion also sees the return of the Big Tasty, the Cream Egg Flurry and the Caramel Flurry.